Earlier this year, ONM seemed to tease that they had insider information that Retro Studios were working on a new Star Fox game. 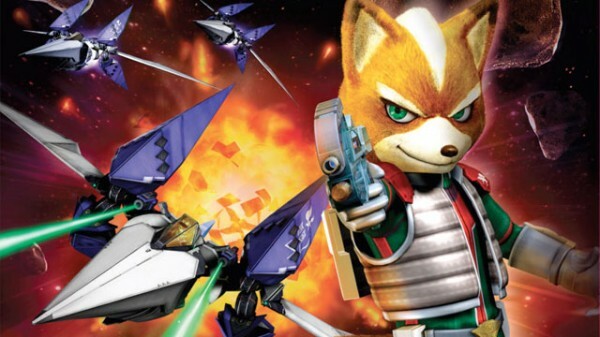 Now, the website Techtroid have been told by their sources that a new Star Fox game is in the works and will be revealed at E3 2012. The source explained that though the Wii U game would be shown at E3 it would not be a launch title for Nintendo’s new home console. After rickonami’s HD remake of the classic Star Fox intro I am feverishly awaiting a high definition game for our favourite fox and so it will be interesting to see if these rumours are true. Thats awesome. Star Fox, F-Zero, Metroid or Waverace. Im hoping to see them all eventually on the Wii U.
I can only imagine how this would look in HD. Just think of the multiplayer if Nintendo puts it in. I wouldnt get my hopes up for this being true. Not with the kind of people Retro has been hiring recently. How about some Mach Rider for the Next Gen? Donkey Kong Country 4, and now maybe a starfox game? They have literally replaced the Rare of my childhood. Well that explains, why they are named RETRO. they bring the best back to life.